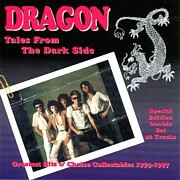 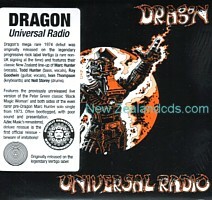 Dragon's 1974 debut album finally receives official cd release 2009! 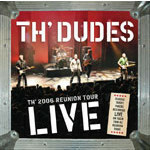 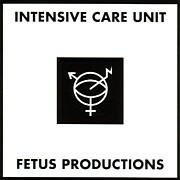 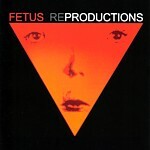 Live cd culled from 2006 reunuion gigs! 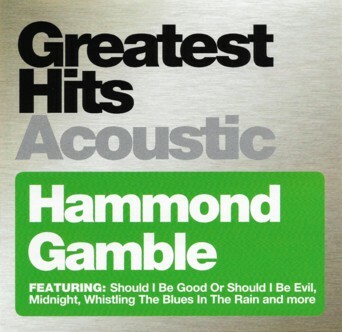 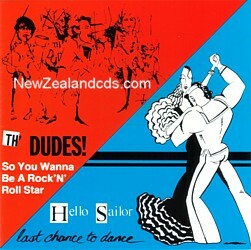 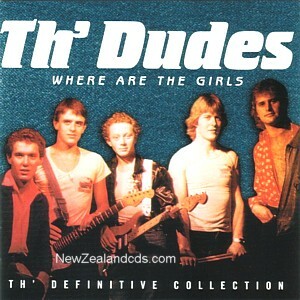 2001 best of from late 70's stars featuring Dave Dobbyn.